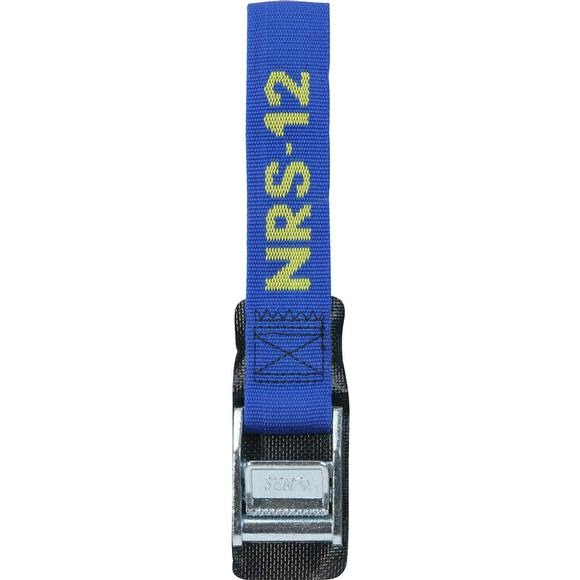 Protect the finish on your car, kayak, canoe, refrigerator or other precious cargo with NRS 1.5" Padded Straps. The pad is sewn onto the strap so it is always right where you need it. One (1) strap included per package. Ask any boater and they&apos;ll tell you, "You can never have too many." Weight Lashing Capacity: 2,000 lbs.